A British man residing in the UAE and wanted in India in connection with a bribery case of officials in a $500 million helicopter-deal could be handed over to New Delhi, reports say. A court in the Gulf country, where 54-year old Christian James Michael has been living but on bail following his detention, has reportedly ordered his extradition to Indian authorities. Michael was detained in June and released on bail. His extradition was, according to press reports, rubber-stamped early this month by judge Eisa Al Sharif of the Dubai Appeal Court. The move according to the Dubai court official is in line with extradition terms between the two countries. 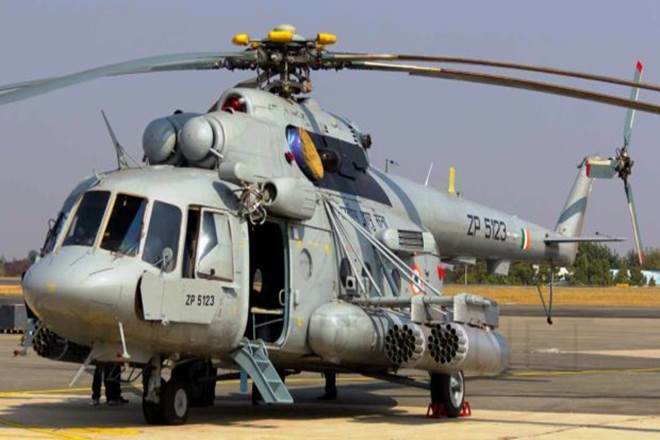 The British businessman is wanted in India for bribing some officials to endorse, back in 2007, a deal for the purchase of 12 luxury choppers by New Delhi from British-Italian firm AgustaWestland. Michael brokered the $500-million deal, according to Indian news outlets. The deal was scraped in 2014 following the arrest in Italy of Giuseppe Orsi, the CEO of AgustaWestland parent company Finmeccanica, on charges that he paid bribes to Indian officials. The British citizen is among 14 people wanted by Indian authorities under an arrest warrant issued last year in relation with the bribery case. Michael who in July denied the charges against him can appeal the court decision. Written by: KanelkaTagba on September 20, 2018. Posted by KanelkaTagba on Sep 20 2018. Filed under Headlines, World News. You can follow any responses to this entry through the RSS 2.0. Both comments and pings are currently closed.